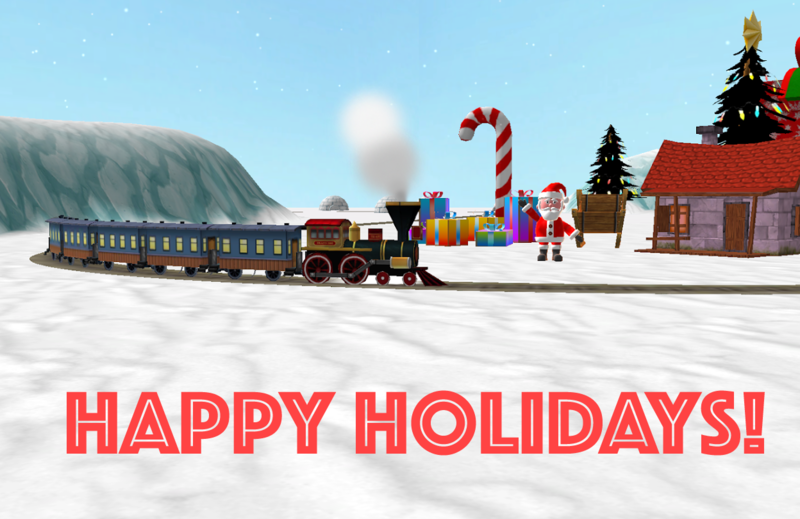 Whether you joined us playing Train Sim, Dinosaur Sim, Flight Sim, 3 Jewels or anyone of our Games you made 2017 Great! Season’s Greetings & Happy Holidays from everyone at 3583 Bytes! Happy Holidays from 3583Bytes to Everyone!